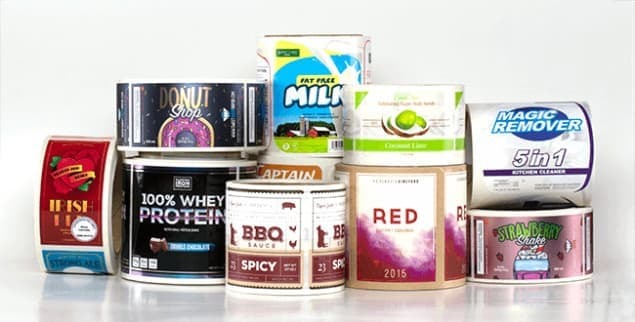 Custom roll labels offer less waste, faster printing, and they’re much easier to dispense and manage in larger quantities. Standard use for label dispensers and automatic label applicators, or easy hand application. We use the highest quality digital printing technology and materials to provide a consistent, bright, colorful print every time.